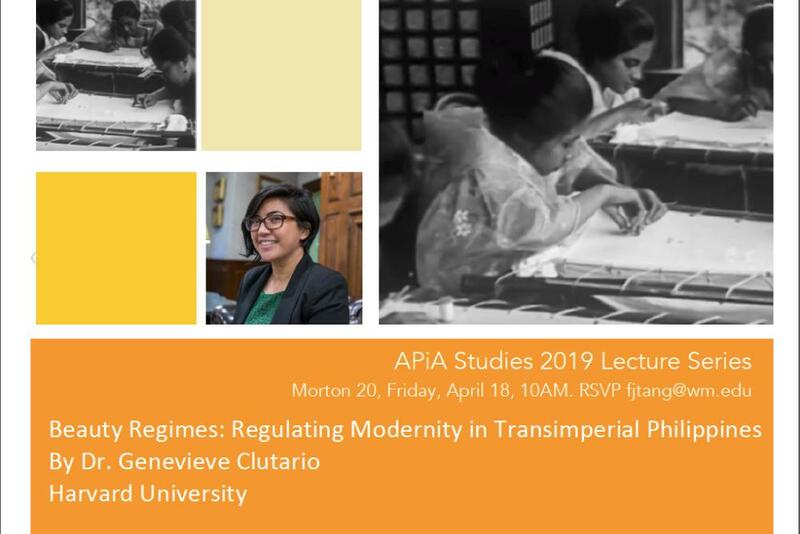 Harvard University's Dr. Genevieve Clutario will lecture on her research findings on the fashion industry in American colonized Philippines. 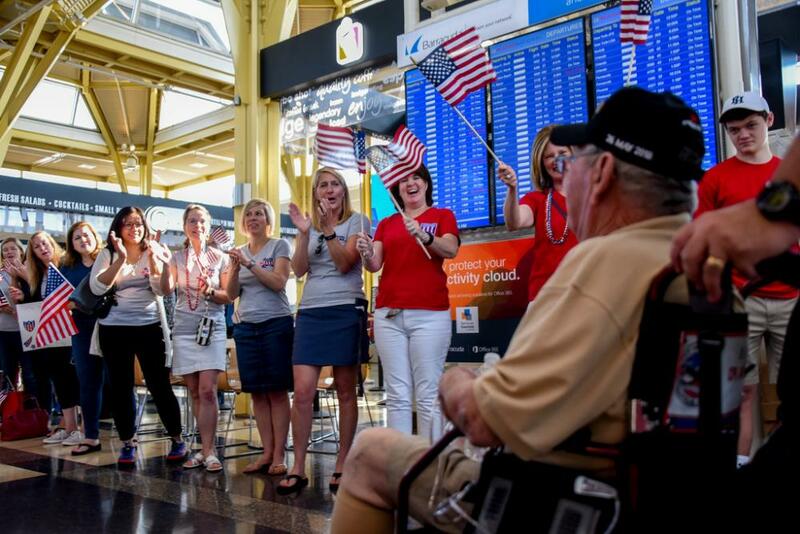 W&M's D.C. Metro Alumni Chapter is partnering with the Association of 1775 to welcome three Honor Flights arriving at DCA. 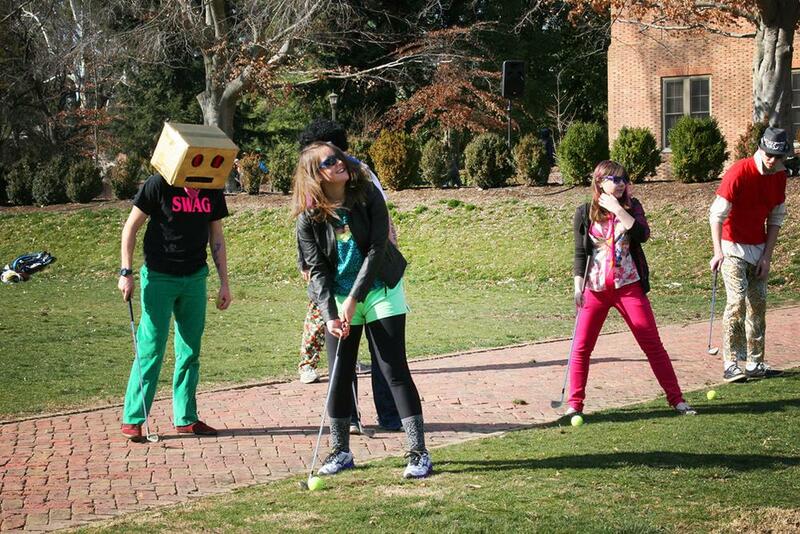 Come join your fellow members of the Tribe for a beautiful spring afternoon in the mountains! Enjoy craft beer or wine and some tasty tapas at one of the area's best breweries: Ballast Point. All alumni, family and friends are welcome to join the discussion at the William & Mary Richmond Chapter book club! Spring has sprung and that can only mean one thing – it’s time for our annual W&M Alumni Charleston Chapter BBQ and Games Day! 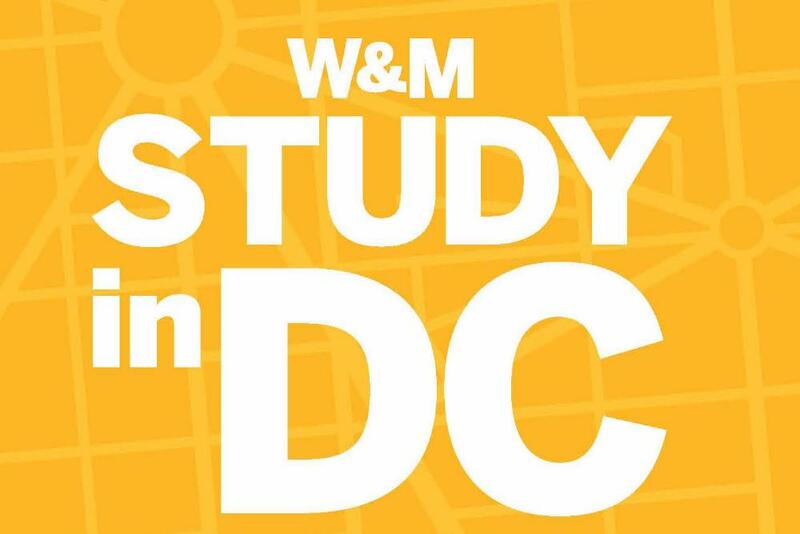 Join fellow William & Mary alumni and friends to read and discuss books in DC. 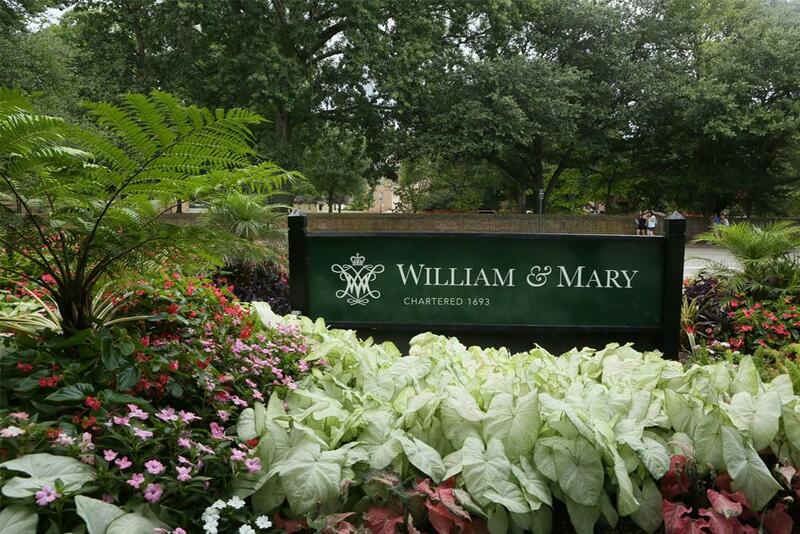 William & Mary alumni, friends, regular attendees, and newcomers are all welcome! 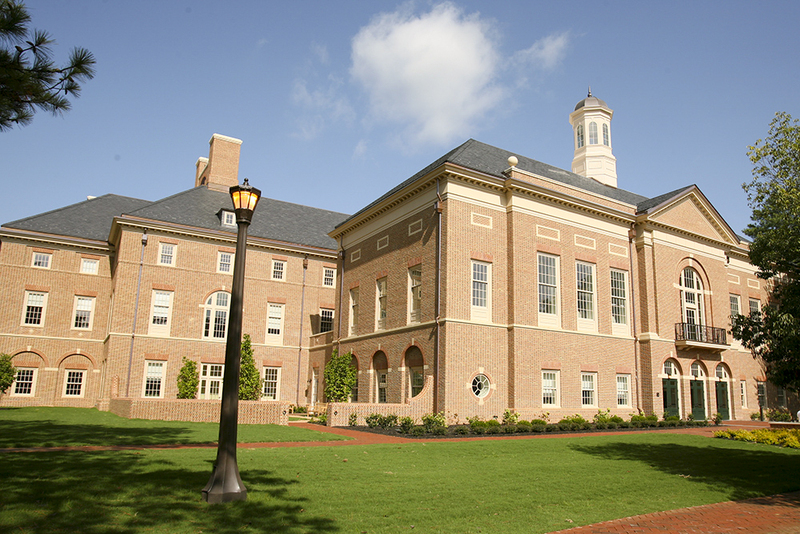 Connect with fellow W&M marketing and communications professionals from all over the world to share your experiences, contact information & build your professional network! 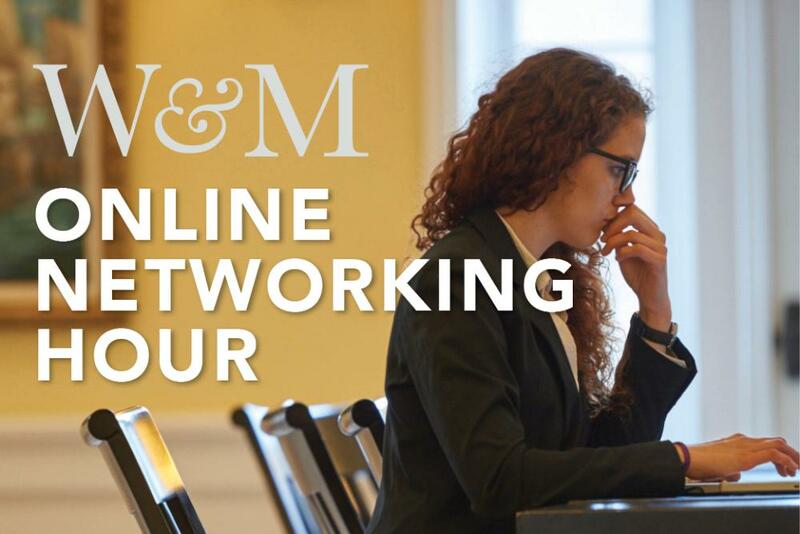 Connect with fellow W&M legal professionals from all over the world to share your experiences, contact information & build your professional network! Come join fellow W&M women for camaraderie, great food and drink, and a fabulous learning and shopping opportunity. Join fellow alumni and friends for our May First Tables at perennial favorite Bottoms Up Pizza in Shockoe Bottom! 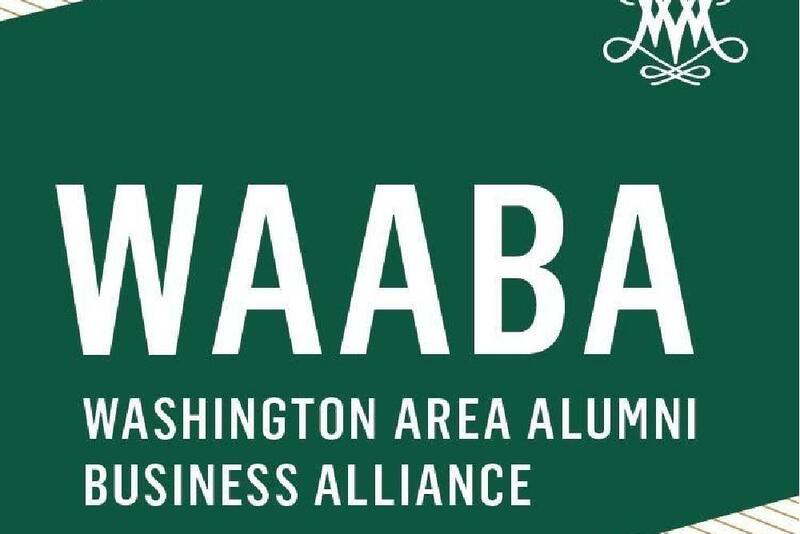 The Raymond A. Mason School of Business and the Washington Area Alumni Business Alliance (WAABA) invite you to attend the ninth annual cocktail reception for all William & Mary alumni, parents, and friends in the DC area. 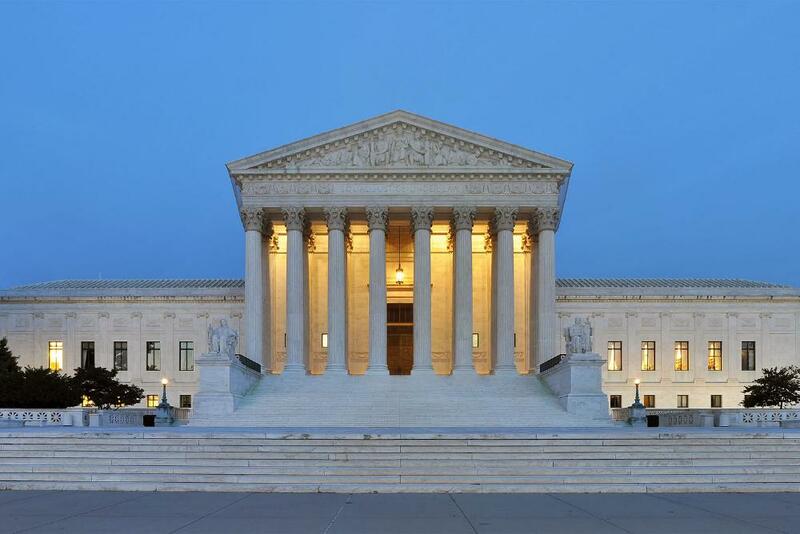 Join fellow William & Mary alumni, friends, and family for a coveted tour of the Supreme Court of the United States! 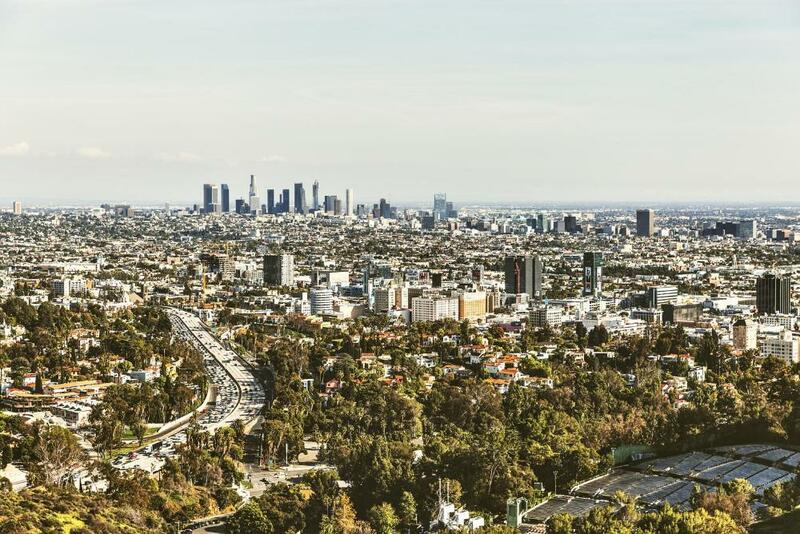 Join us on Cinco de Mayo for a luncheon! 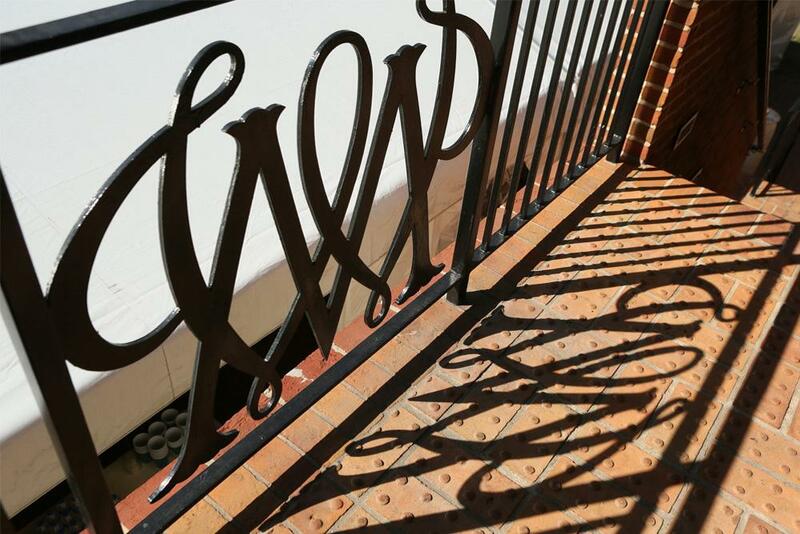 Join fellow William & Mary alumni and friends to read and discuss books in Silver Spring. 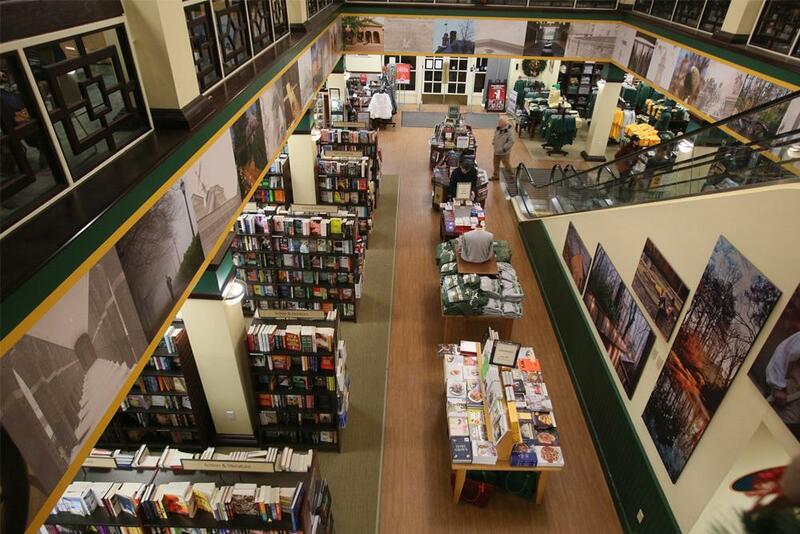 Join fellow William & Mary alumni and friends to read and discuss books in Tysons Corner. 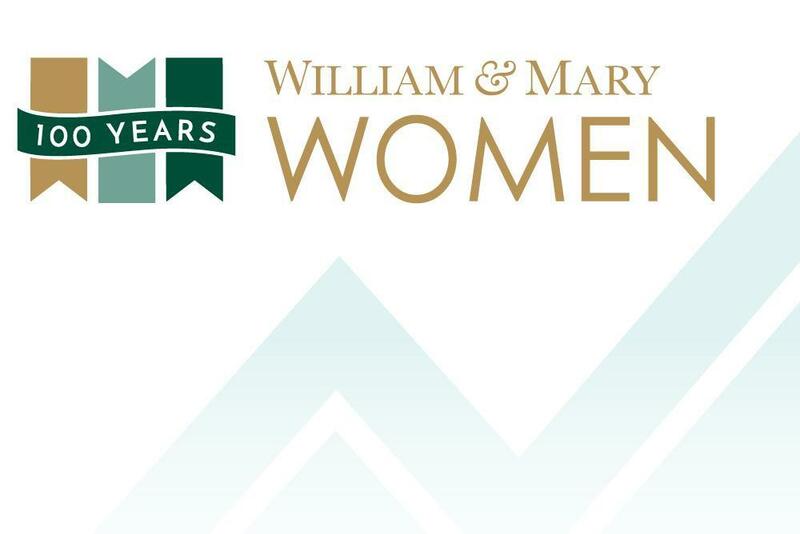 Come and join friends, family and alumni to celebrate William & Mary women! 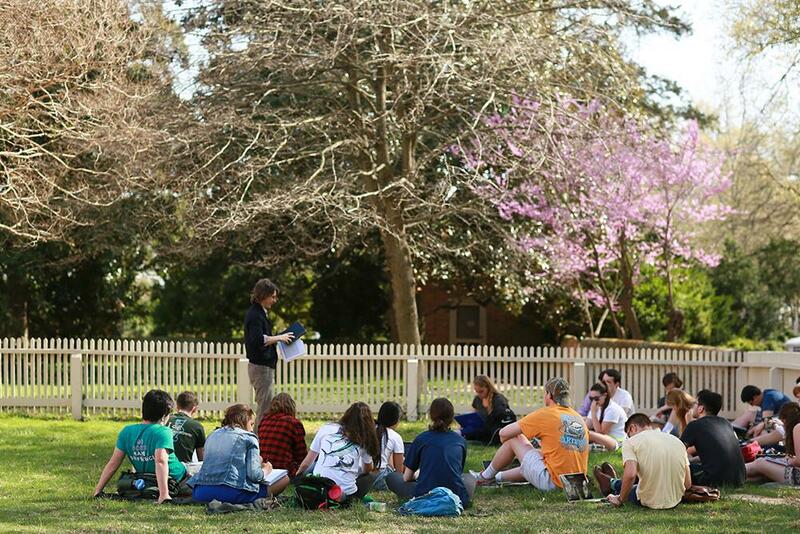 Join fellow William & Mary alumni and friends to read and discuss books in Fairfax County. 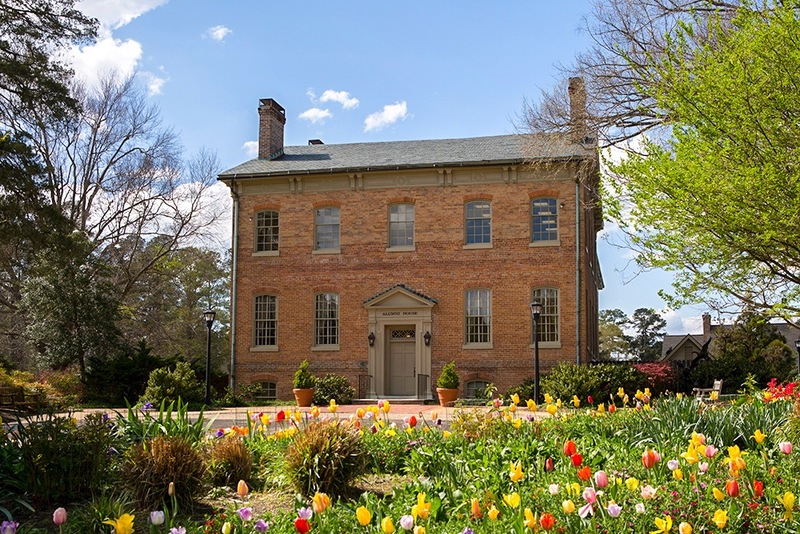 Please join us to welcome President Katherine A. Rowe to the William & Mary family. 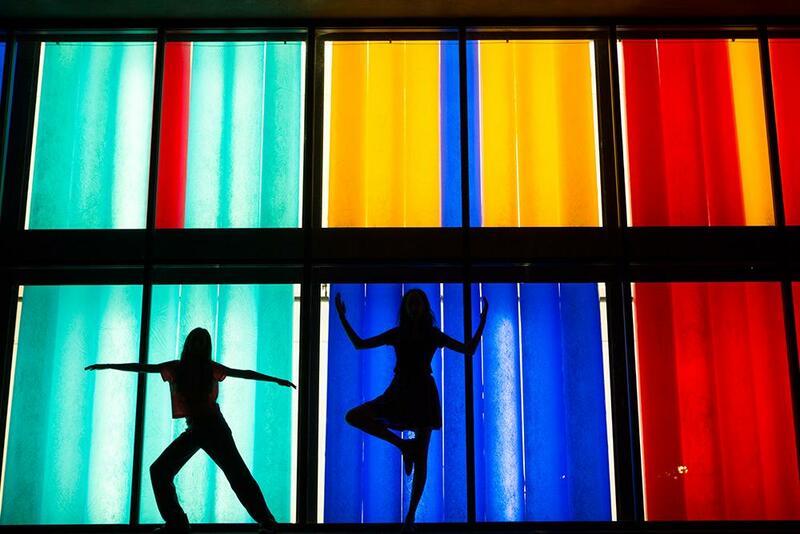 Join us for a weekend in Williamsburg as we celebrate the countless achievements of all MBA graduates, celebrate the reunions of the full-time MBA Classes of 1979, 1984, 1989, 1994, and 1999, and look with excitement to future triumphs. 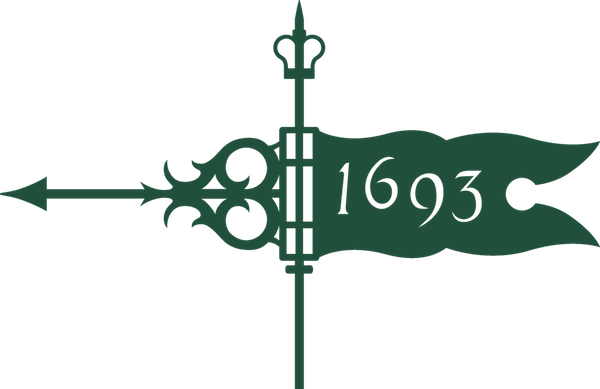 All alumni, family and friends are welcome to join the discussion and the newly formed William & Mary Richmond Chapter book club! Please join us for our May 2019 Charleston Alumni Chapter golf outing. We will be playing at The Club at Pine Forest in Summerville with tee times starting at 1:00 pm. 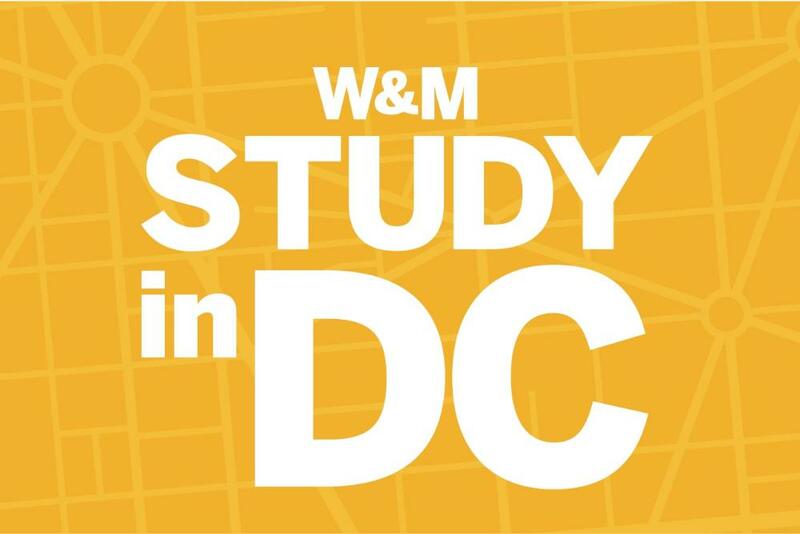 Join fellow William & Mary alumni and friends to read and discuss books in DC. Please join alumni, family, and friends from the Richmond Chapter area for our annual Spring Garden Party. This event is invitation-only. Networking reception for DC Summer Session students participating in the Public Health: Nutrition Concepts & Controversies Hybrid Class. Open to alumni working in a relevant public health field. This event is invitation-only. Networking reception for DC Summer Session students participating in the Ethical Leadership Hybrid Class. Open to alumni working in a relevant field.